Here at Limelight Limos, Saskatoon’s best Limousine service, we have a great deal for the Spring of 2016. Our Saskatoon Limousine Spring Special special limo rate is $99 an hour for a limousine ride. We will take you anywhere in the city of Saskatoon. Why use cabs and wait around for them when you can pre-book a limo and pay the same price! In a 14 passenger stretch SUV limousine that works out to only about $7 per person to rent a limo for an hour. You can get to your next event safely in a limousine and in style. 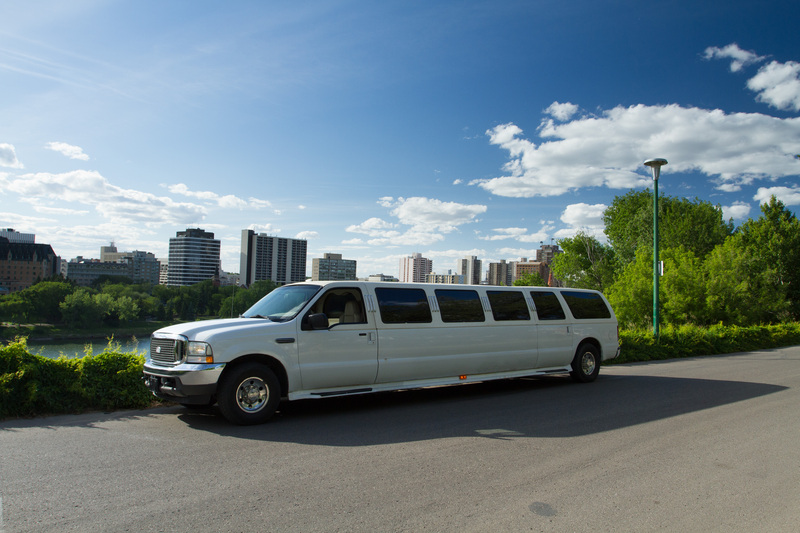 Whether you need a limousine to go to a concert in downtown Saskatoon, to an event at Sasktel Centre, to a tradeshow or concert at Prairieland Park, or just a night out on the town with friends bar hopping, we at Limelight Limos would love to be your choice for your limousine service. We are the best Saskatoon Limousine company in the city! To begin your ride we will pick you up at your home or any other location. Next we will pick up your friends and family. Once everyone is in let the party start. Limelight Limo provided complimentary non-alcoholic beverages. You can have alcoholic beverages just let us know when you book your limo. We will then take you to your destination in style. Not only do we drop you off but we drop you off at the front door of the venue you are attending. Talk about VIP treatment!!! Bring you playlist and we will get the tunes going. The last thing you have to do is enjoy the ride and your event.